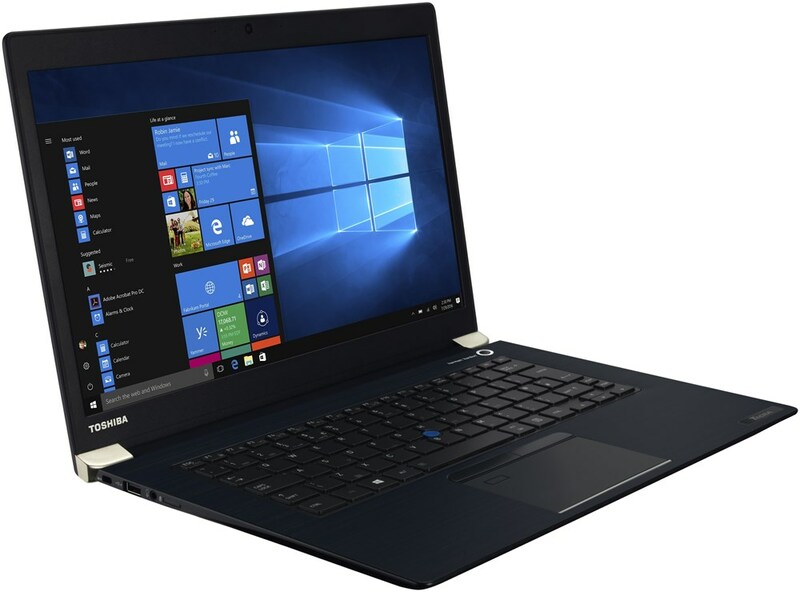 alaTest has collected and analyzed 200 reviews of Toshiba Portege R835. The average rating for this product is 3.8/5, compared to an average rating of 4.1/5 for other products in the same category for all reviews. Reviewers really like the battery and price. The usability and performance also get good views, but many are critical about the sound. We analyzed user and expert ratings, product age and more factors. 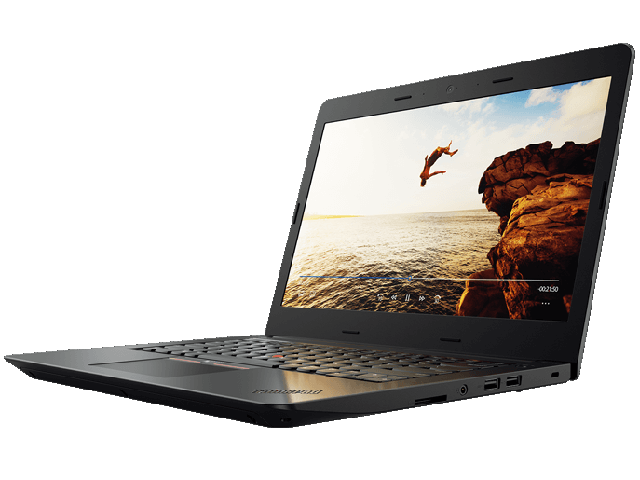 Compared to other products in the same category the Toshiba Portege R835 is awarded an overall alaScore™ of 83/100 = Very good quality. This latest version of the ; is still a great value, packing a big hard drive, optical drive, and full-power processor into a chassis not much bigger than an ultrabook. This 13-inch laptop once felt thin and light, but similarly priced newer laptops beat it on style and portability. This one-time favorite is still an excellent go-to 13-inch laptop, if you don't need something quite as slim as an ultrabook, and you can get it for the right price. Toshiba Portege R835-P56X review by ConsumerSearch. Pros and cons on this Toshiba Laptop with user reviews and ratings. Under $1,000, this sturdy little ultraportable is an excellent value, with top-notch app performance, a robust feature set, and nearly the longest battery life we’ve seen. This is a great laptop. I would say a little pricey. [I must point out my laptop is an older model] The main review says it all - this laptop is a full-featured fat ultrabook that weights 3-lbs and allows you to change the battery, hard drive, etc. Comes with just about every feature and weighs about the same as an ultrabook. You can also change the battery, hard drive, etc. Software bundle is horrible. I completely wiped the drive and re-installed. Lucky for me I had an extra copy of Windows because their backup software is horrible too and didn't work correctly. It seems to be a very good laptop. I am very happy so far.